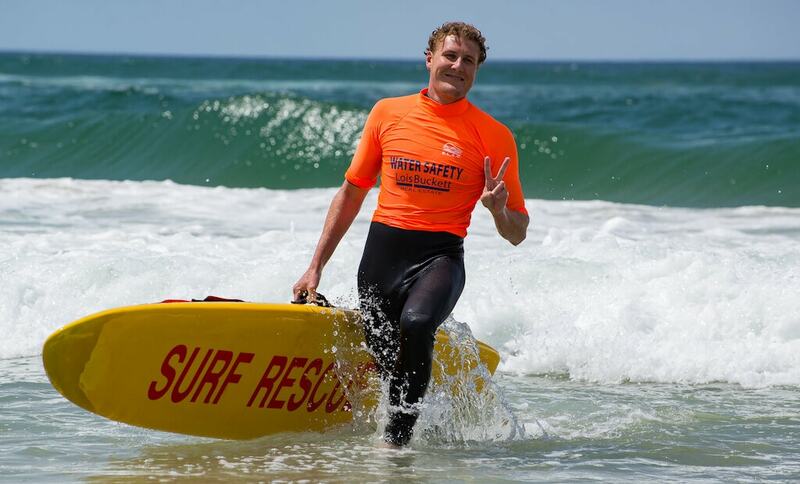 Volunteer surf life savers provide a vital service to the community on weekends and during public holidays during the warmer months. Our volunteers are trained in both rescue and resuscitation. In addition to saving lives, our presence ensures that people have peace of mind when they visit the beach knowing that help is close at hand should the unforeseen happen. 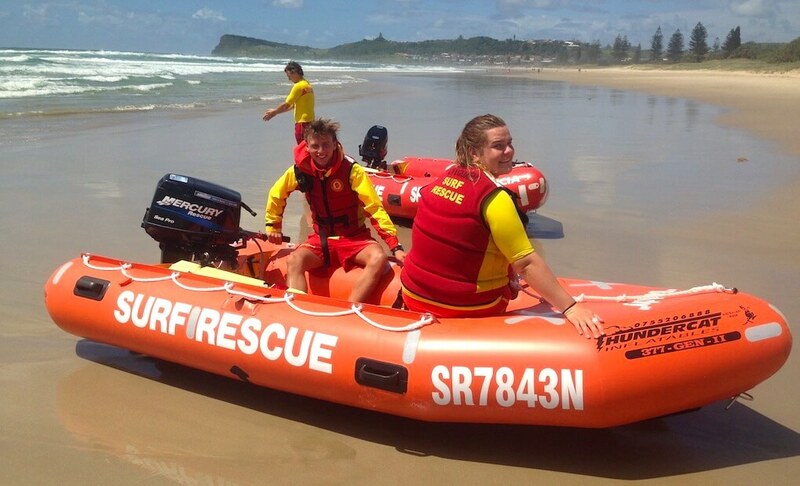 Whilst the Club offers a variety of activities, our primary focus remains to provide proficient lifesavers to help patrol our beaches and protect the community who use them. New patrolling members are always welcome. To become a patrolling member, you must complete your Bronze Medallion (or your ‘SRC’ if you are aged 13). 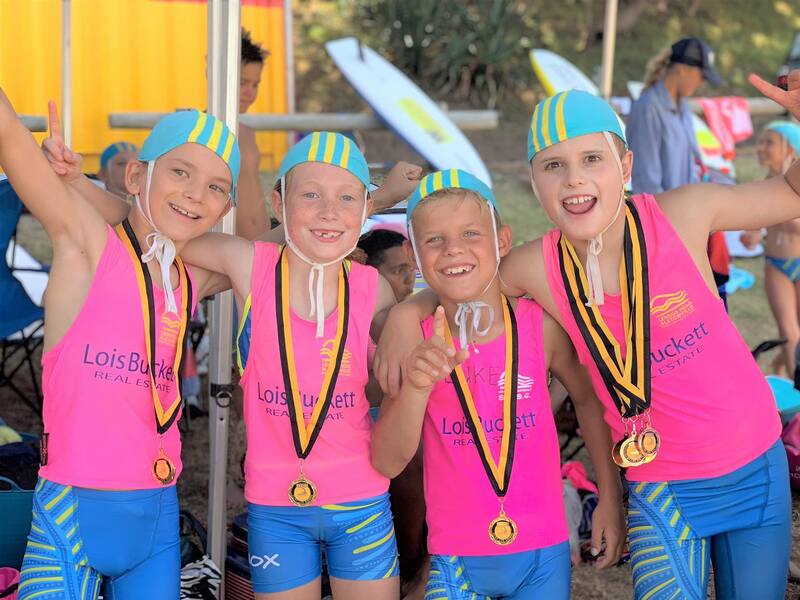 Bronze medallion courses, and many others, are run periodically at our club and others throughout the season. 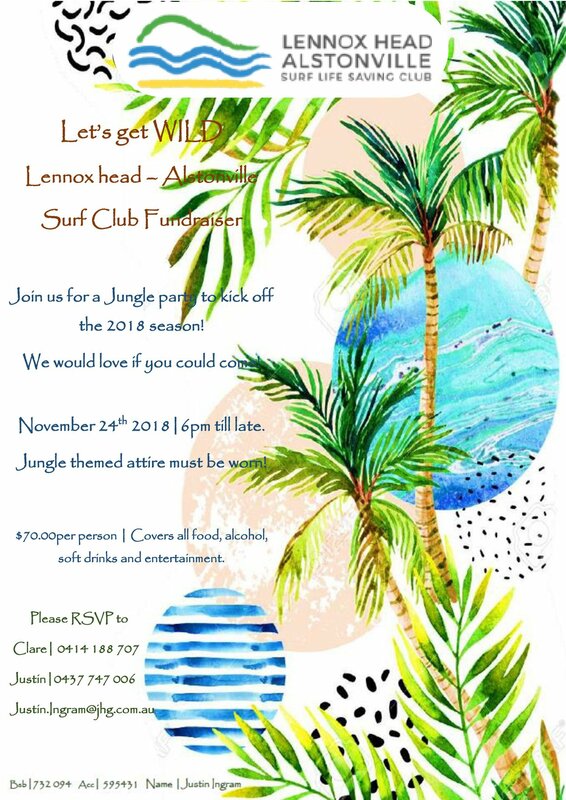 Enquiries should be directed to: lennoxsurfclub@bigpond.com . Once you have attained your Bronze, patrolling members also have to demonstrate their proficiency every year. Patrolling members have the option of participating at Seniors, Opens and Masters Carnivals. To compete, members must undertake a minimum of 25 patrol hours in a calendar year. Please turn up on time! The time listed on your roster is the time that patrol must be on the beach, set up and ready to go, including IRB, so please arrive 20-30 minutes prior to the listed start time to assist with set up. You are required to have completed your proficiency testing by 31st December. If you need to leave patrol for any reason, you must advise your patrol captain. If you are unable to attend on these dates, you may wish to consider attending a session at another club within our Branch (details below).